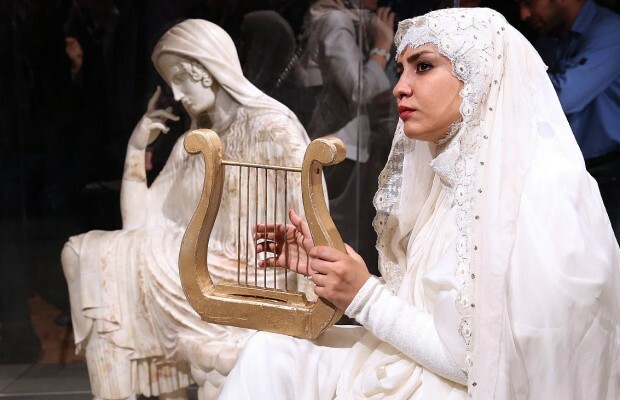 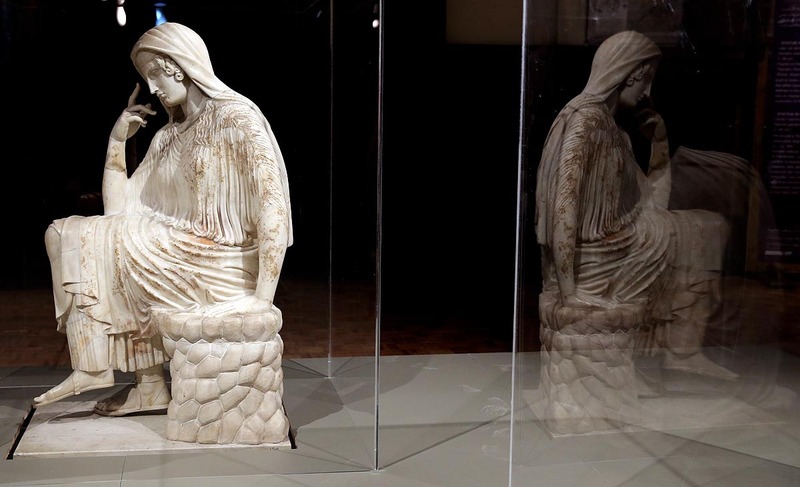 At a ceremony held on Monday at National Museum of Iran, the statue of Penelope along with its Roman counterparts were unveiled to the public. 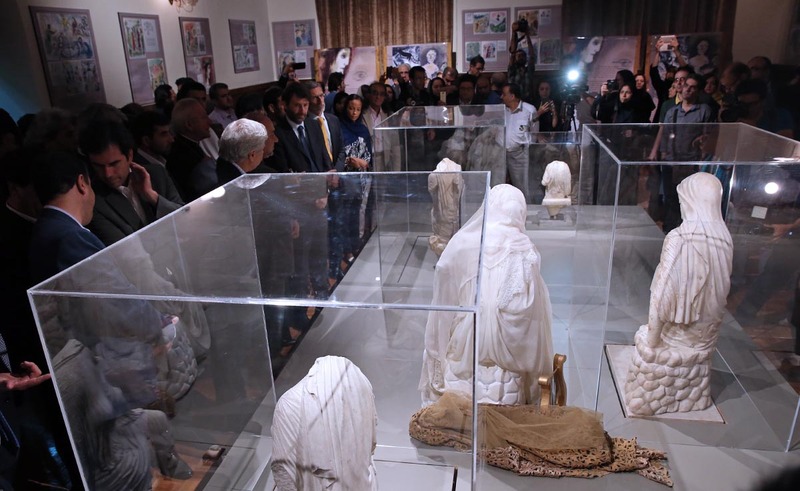 The ceremony attended by head of Iran’s Cultural Heritage, Handicrafts and Tourism Organization, Masoud Soltanifar, visiting Italy’s minister of heritage, cultural activities and tourism Dario Franceschini and Vatican Embassy to Iran. 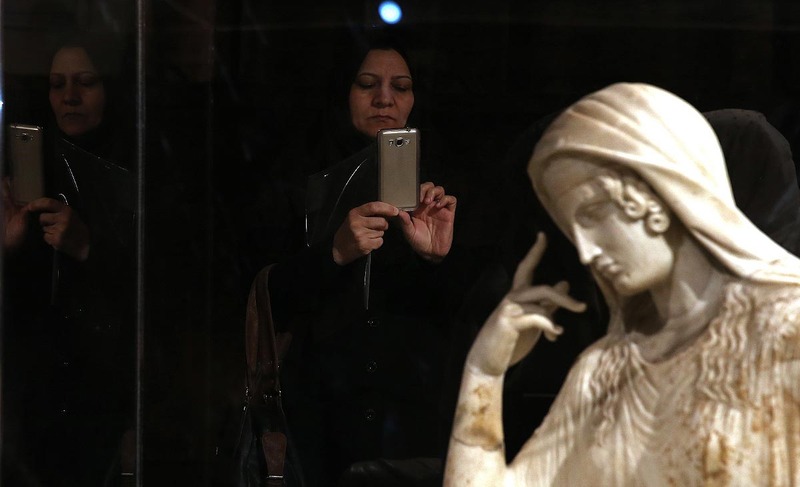 The statues are supposed to be displayed for 4 months in Iran. 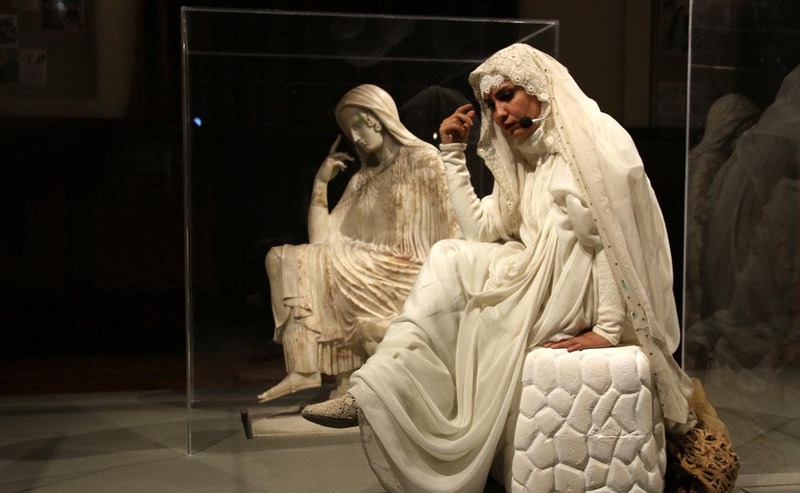 The life-size marble statue of Penelope and her three Roman counterparts were transferred to Iran last week. 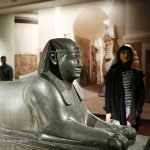 Penelope statue, discovered in the ruins of Persepolis in 1945, is one of the historical objects held in the Iran Bastan Museum. 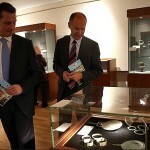 It was lend to a museum in Italy six months ago to be exhibited in the European country. 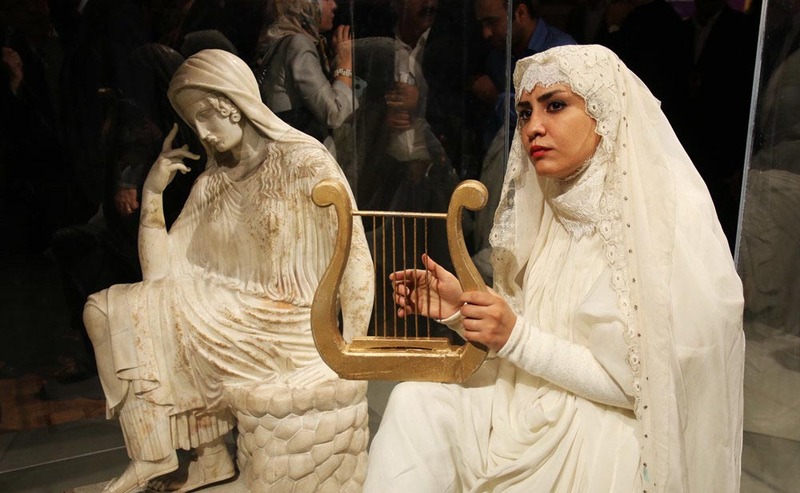 ‘The display of Penelope statues and its Roman counterparts is a special event,’ chairman of Iran’s National Museum Jebrael Nokandehsaid. 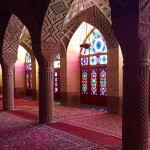 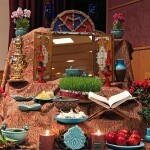 ‘As it is the first time historical works of art are owed to Iran to be displayed in Iran’s National Museum.’ he said. 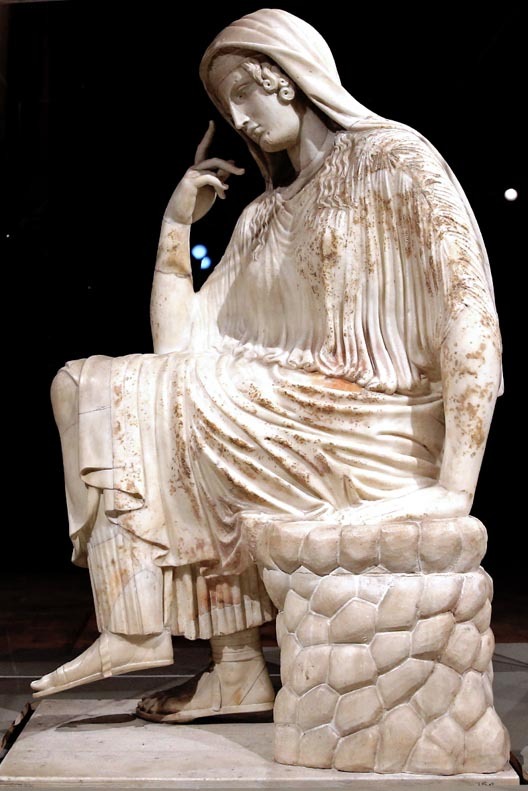 Penelope is a character of Homer’s ‘Odyssey’, one of the two great epic poems of ancient Greek literature. 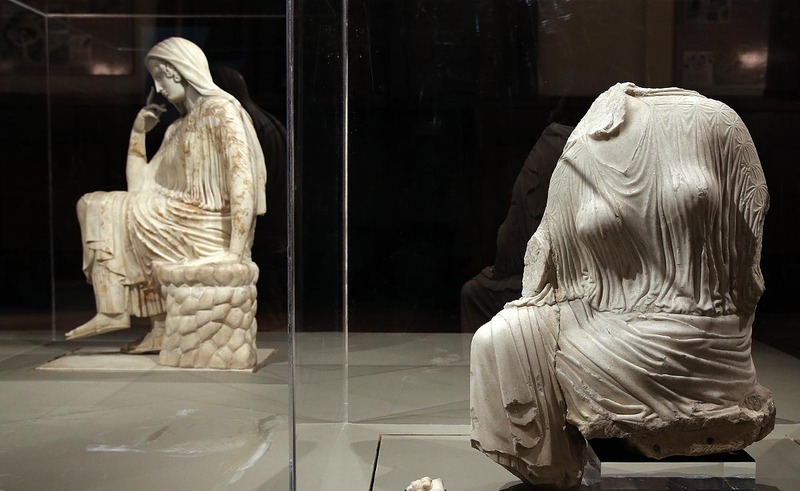 She was the wife of the main character, the king of Ithaca, Odysseus (also known as Ulysses), and the daughter of Icarius and his wife Eurynome. 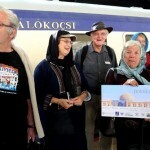 From which European countries mainly come tourists to Iran?